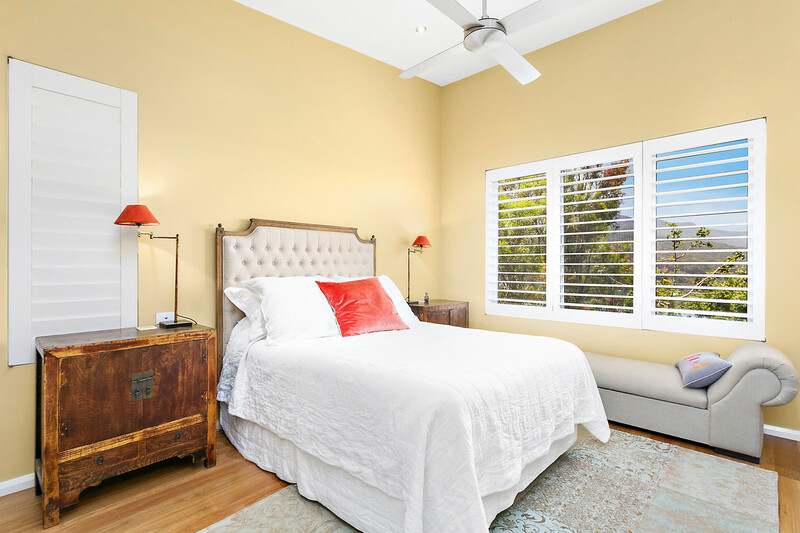 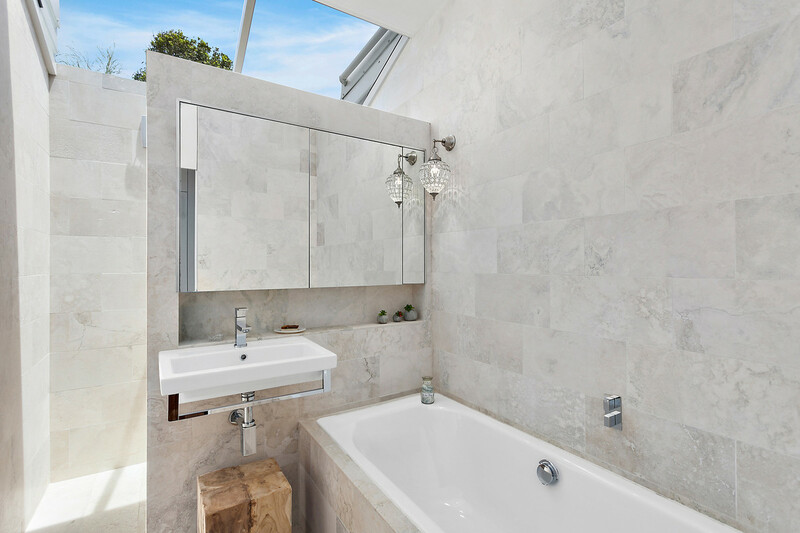 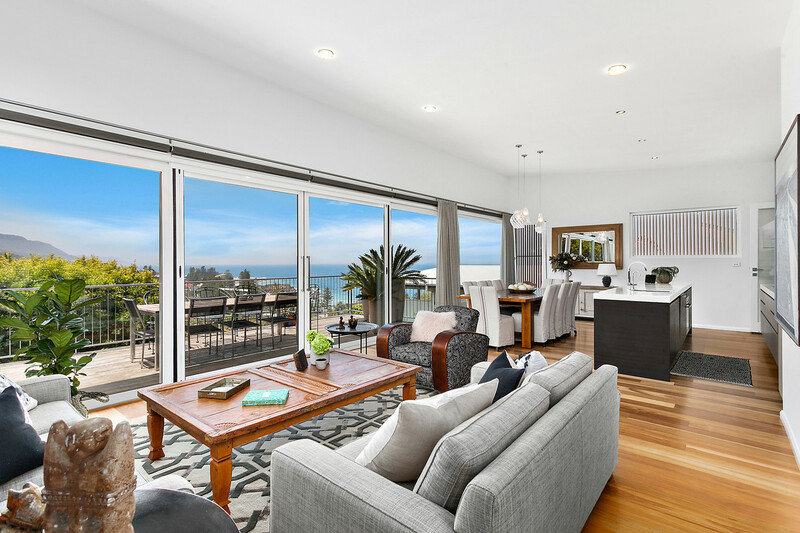 Set in one of Austinmer’s most exclusive streets with a perfect north facing aspect, this stunning contemporary residence is the epitome of elegant coastal living. 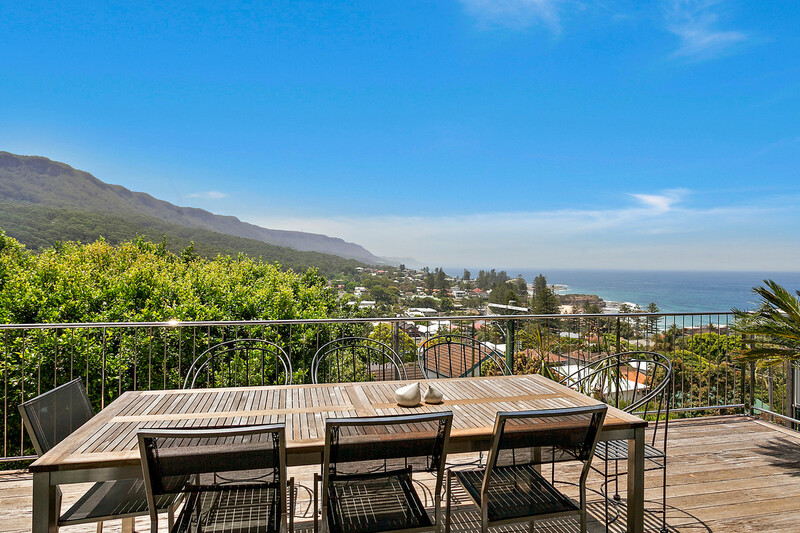 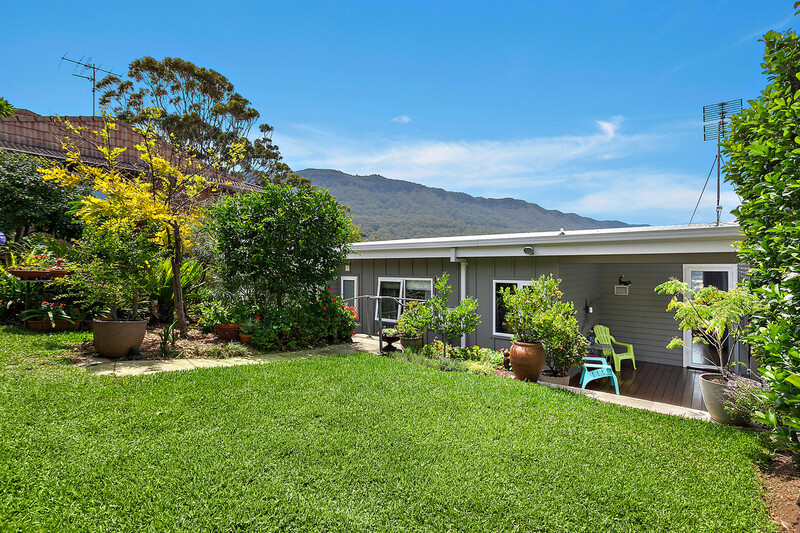 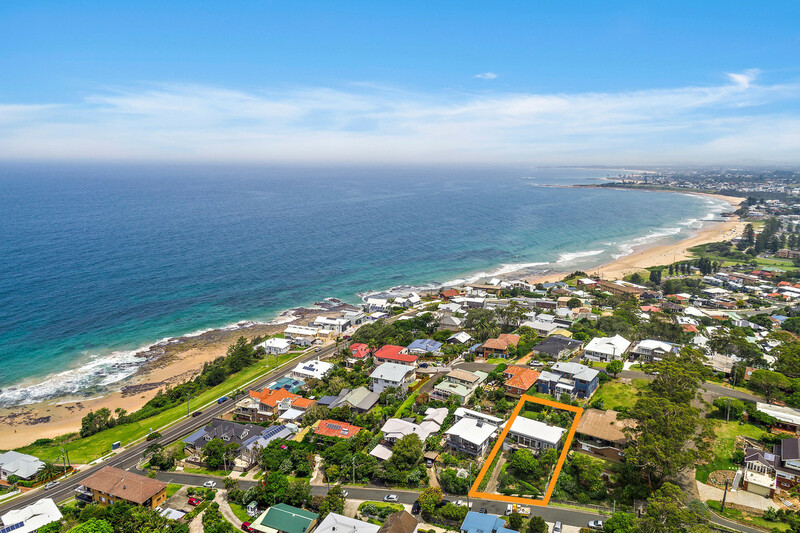 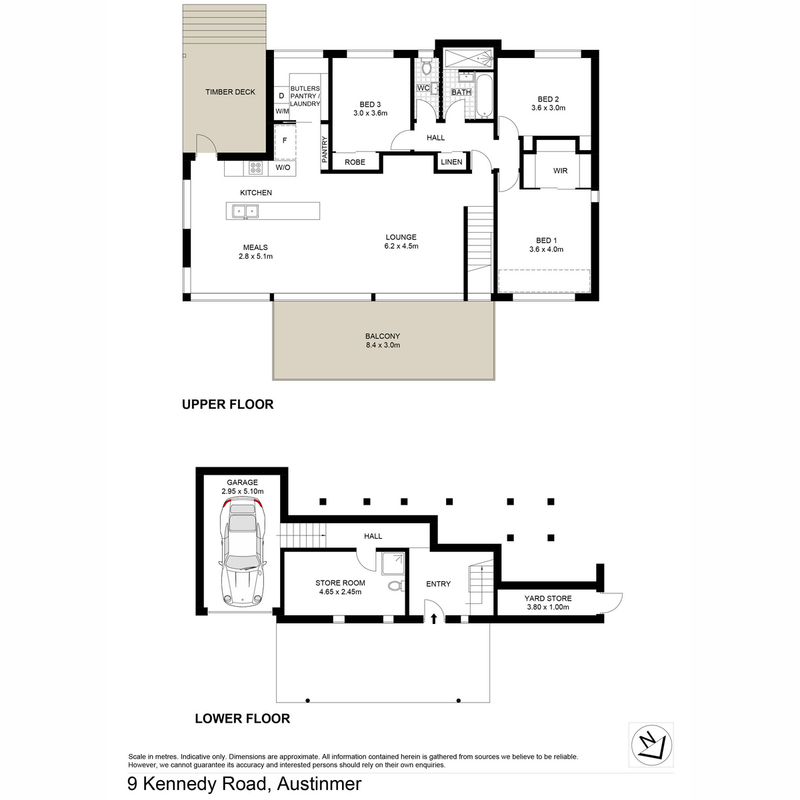 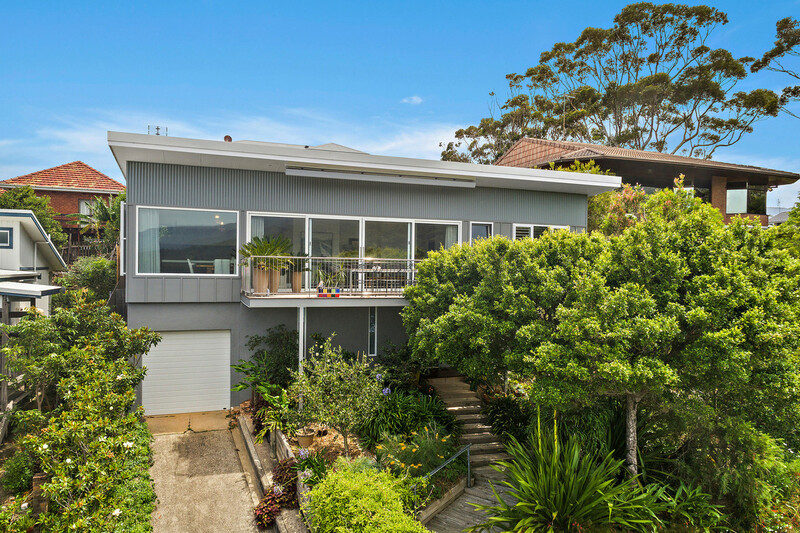 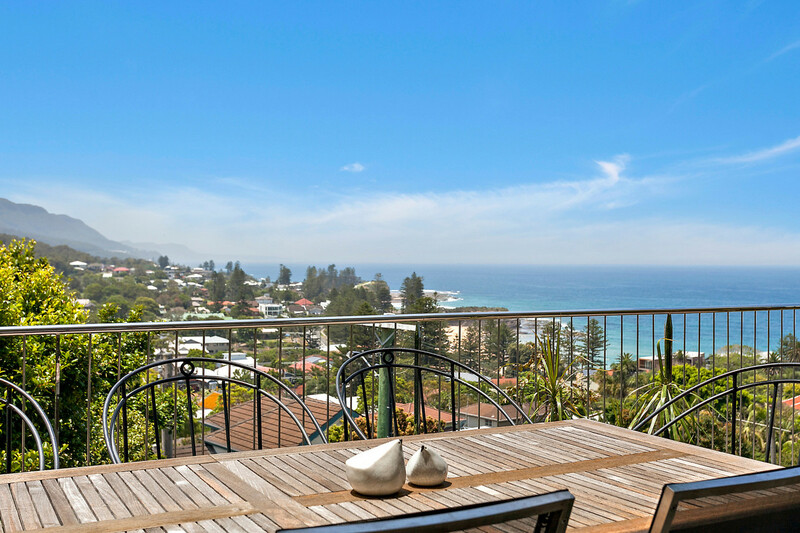 Showcasing some of the finest, never to be built out ocean views across Austinmer Beach and beyond, this home is a rare offering in a tightly held suburb. 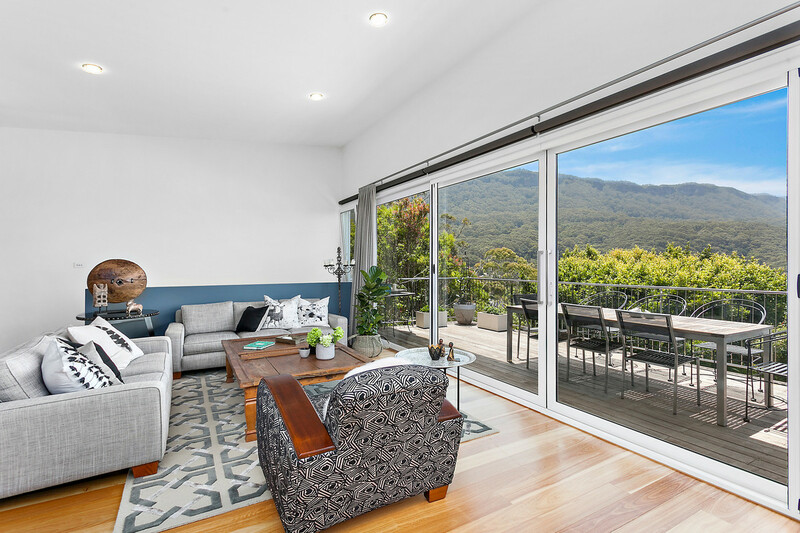 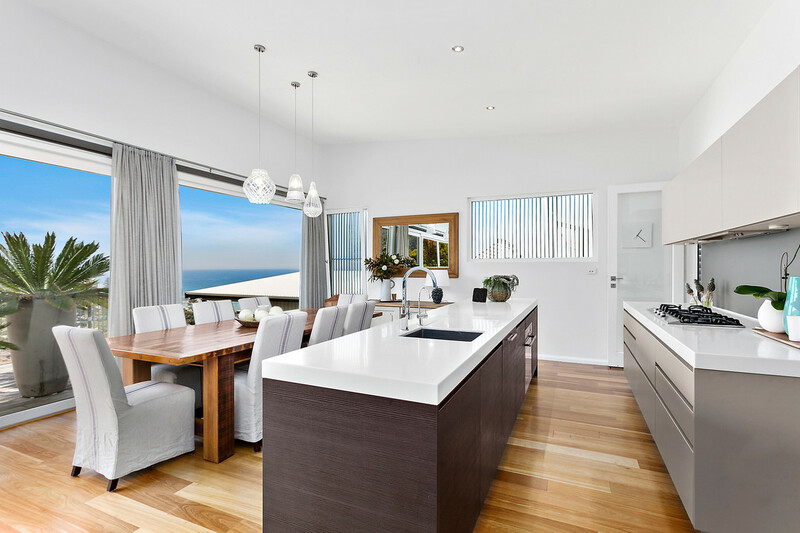 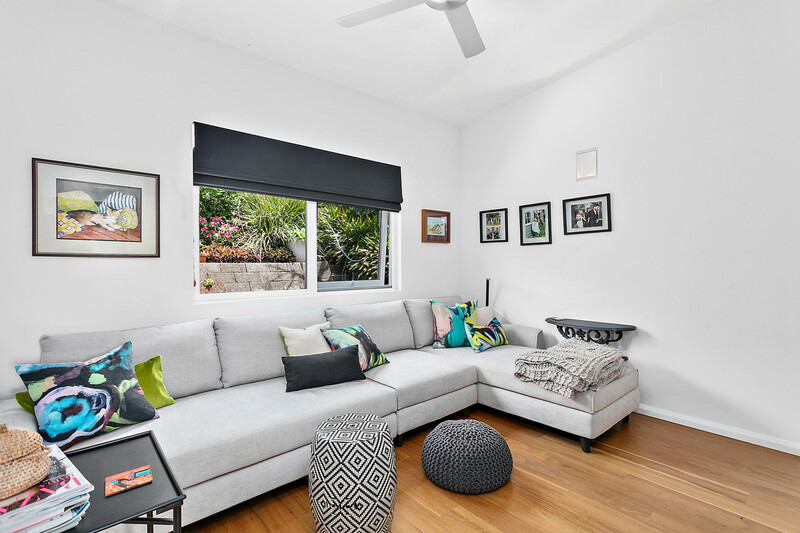 Having undergone an inspired transformation this light-filled residence presents with quality finishes, floor to ceiling windows and doors, solid Brushbox timber floors and combined living/dining that opens to a resort-like outdoor entertaining terrace.